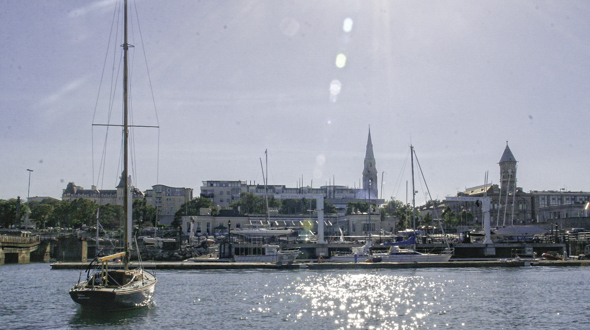 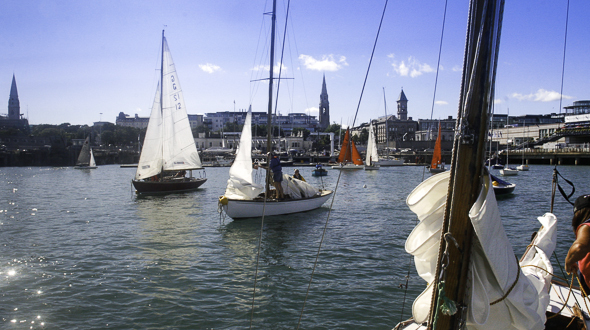 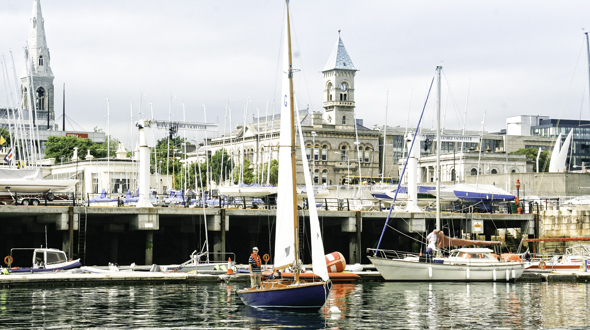 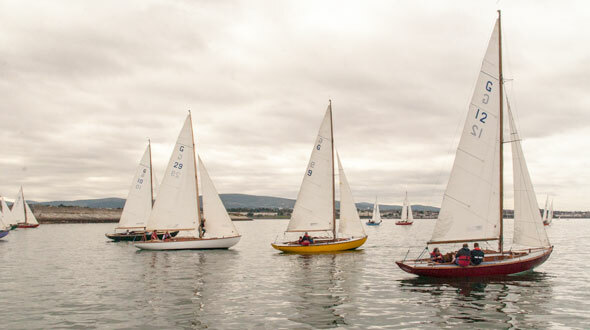 We are a fleet of wooden built yachts, originally day sailers, now raced in Dublin Bay, Ireland, as a one-design class. 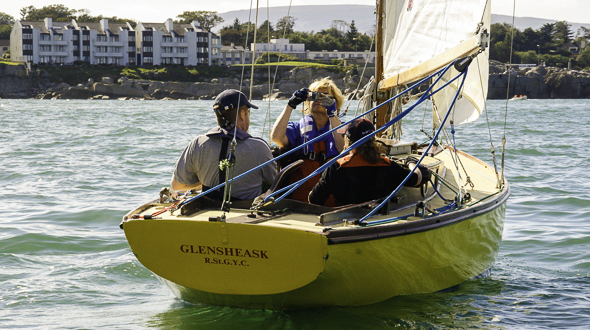 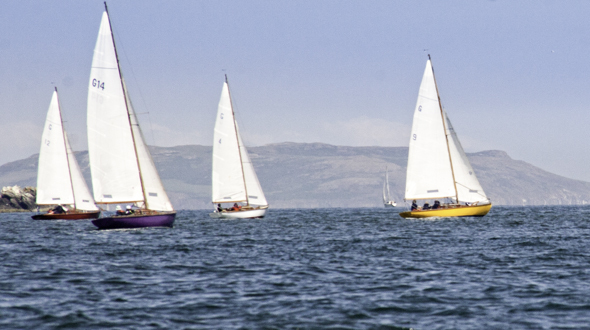 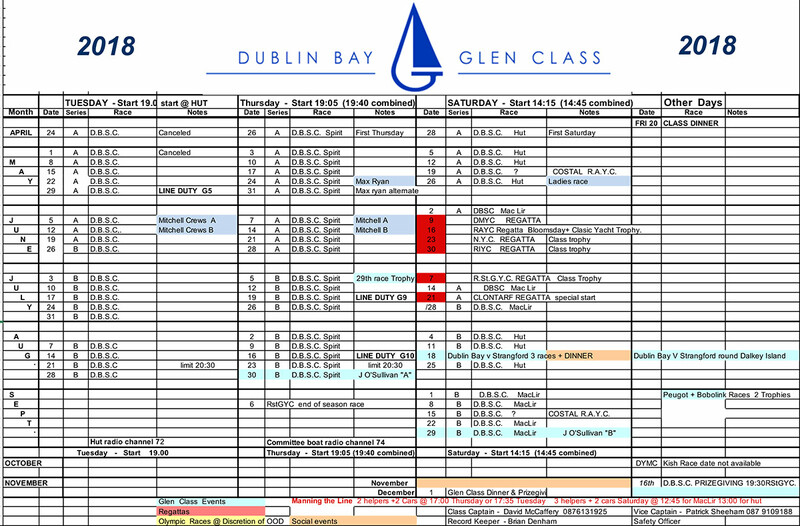 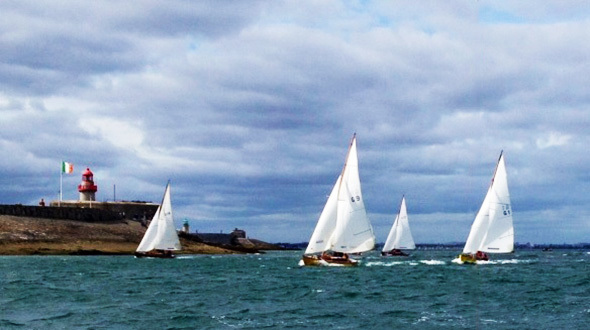 Racing takes place from the end of April to the end of September each year and 2014 is the fiftieth year of One Design racing as the DUBLIN BAY GLEN CLASS. 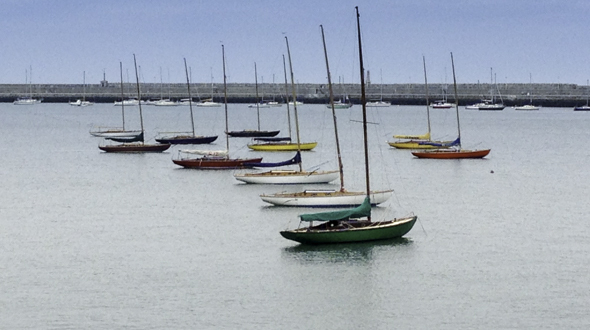 The yachts are approx. 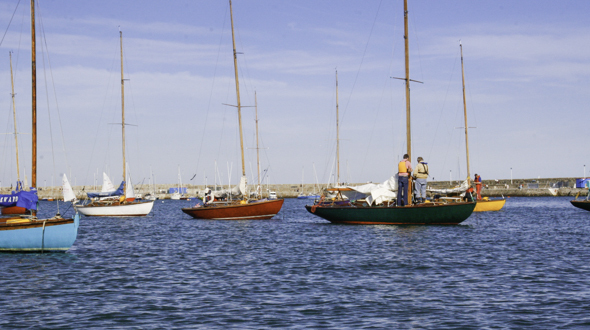 25' overall and weigh in at approx. 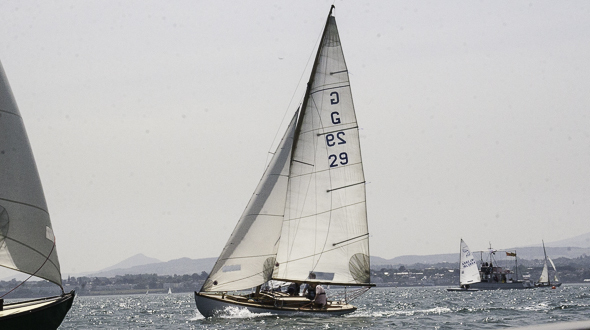 3.5 tons and we race them with a crew of 2 to 4.